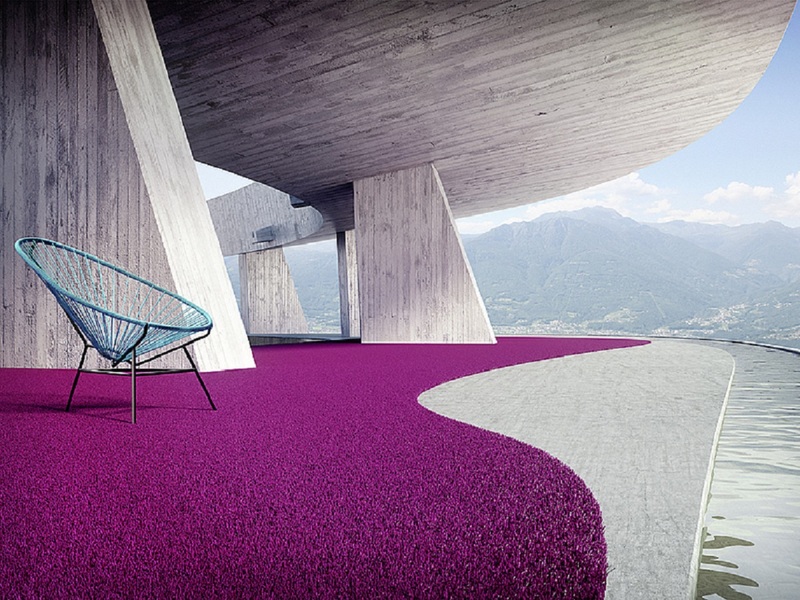 Introducing Cadrys Contract, a new destination for bold, original soft flooring solutions. Bringing you the best of striking, unique area rugs and wall-to-wall carpets from around the world, we also provide bespoke solutions to ensure that the needs and complexities of your next hospitality or commercial project are fully met. From our humble beginnings over 65 years ago as a family owned business, Cadrys has grown to become one of the most reputable names in Australian carpet and soft floorings. Three generations and countless commercial projects later, we’re proud to launch Cadrys Contract, our new division catering directly to the needs of the contract market. Drawing from our decades of knowledge and experience, Cadrys Contract is the new destination for soft flooring, custom size area rugs, and outdoor rugs for the hospitality, workplace, property development, and retail sectors. Cadrys Contract retains the signature Cadrys focus on striking, unique design and texture, and sources original area rugs and wall-to-wall-carpets from around the world. Carefully curated to ensure a fresh, bold approach to carpet, the Cadrys Contract collection is tailored to meet the distinct needs of hospitality and commercial spaces. Our extensive selection of products is available with a range of bespoke options including custom patterns, textures, or fibres. At Cadrys Contract, every project is an opportunity for outstanding soft flooring. Browse our comprehensive range of carpet products to find the best solution for your project, or get in touch with our team of experts to discover our bespoke services. Our range of area rugs brings together diverse fibres and manufacturing techniques to present one of the most unique and exciting selections of rugs on the Australian market. Perfect for all spaces across the commercial sector, Cadrys Contract area rugs are at home in lobbies, hotel foyers, restaurants, guest bedrooms, meeting rooms, and retail environments. 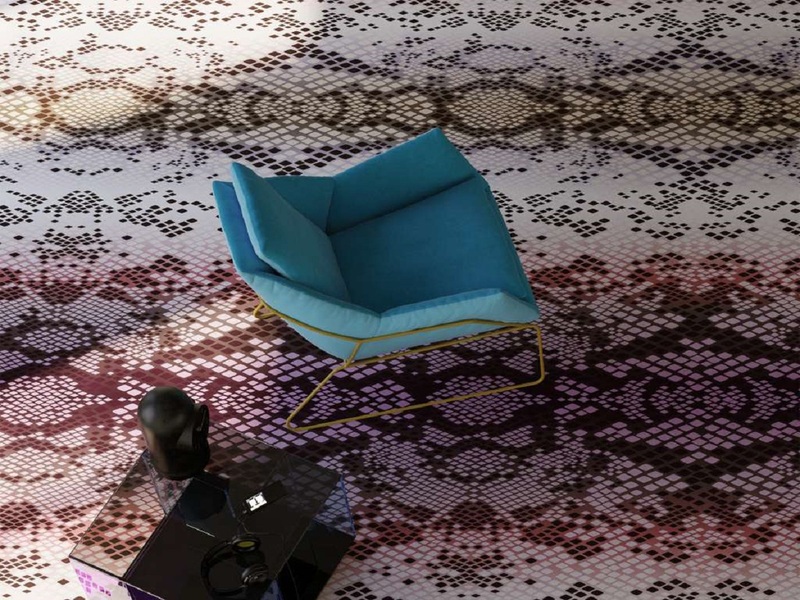 Our luxurious selection of handpicked wall-to-wall carpet is ideal for a breadth of environments including hospitality spaces, commercial offices, heritage projects, and retail or public spaces. Combining various weaves and patterns with diverse textures in both natural and synthetic fibres, the range truly contains something for everyone. Our collection of outdoor soft flooring solutions recognises that outdoor environments place unique demands on area rugs and carpet. Specifically designed for external applications such as balconies, alfresco dining, terrace bars, and poolsides, Cadrys Contract outdoor area rugs deliver peace of mind that your area rug will stand up to the challenges and wear and tear of a busy outdoor environment. For rooftop terraces and public landscapes, our colourful architectural turf is a welcome fresh pop of colour and texture. We believe that good design is the combination of unique and outstanding visuals with high-quality, long-lasting manufacturing. That’s why we’ve teamed up with some of the most celebrated local and international textiles designers to bring you the latest in soft floor coverings for hospitality and commercial spaces. Our exclusive partners include: Jan Kath, Henzel Studio, Yo2, Tisca & Lexmark Hospitaliy, Stark Carpets NY and Florence Broadhurst.